Everything under the sun that encourages the wonder of play -for people of all ages, really. The first thing you will notice when you visit Image Childhood is the gorgeous photography. Browse through this family owned and operated company’s Seasonal Catalogs and you’ll lose yourself in the magic of each season, just looking at all the fun and interesting toys, tools and activities that encourage exploration, creativity and play. 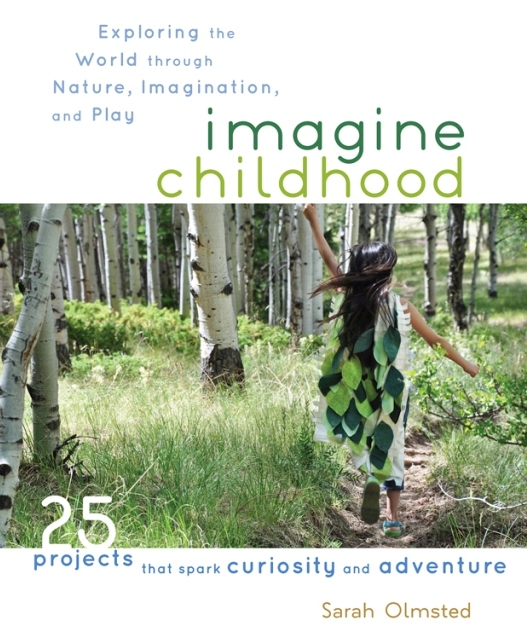 Imagine Childhood specializes in high quality, environmentally conscious products that allow children to experience the world through their own senses. And for co-founder Sarah Olmsted and her team, the best way to learn is through interacting with nature and our natural environment. Part community forum, part storefront, imaginechildhood.com is a place where parents and kids can find their own definition of childhood. Pure Natural Wonder. Before starting Imagine Childhood five years ago, Sarah developed interactive education exhibits for the Field Museum of Natural History. And she uses this experience in presenting simple, economical projects for children and parents to enjoy together –without all the technological wonders of the modern day. 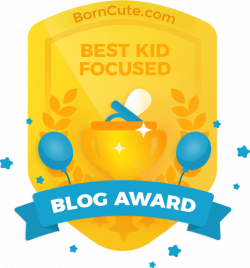 Just the pure, natural wonder of our surroundings, revved up with a child’s point of view. Shop the Store. 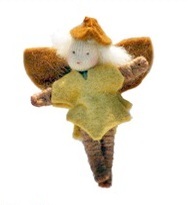 In addition to Sarah’s book, shoppers will find all sorts of treasures at Imagine Childhood, like this Oak Leaf Faerie, handmade on Bryn Du Farm in Colorado and dressed in plant-dyed wool felt, made from the farm’s own sheep! Also very cool: custom skin and eye color available upon request.